Imagine this: it’s laundry day. You enter your laundry carrying a bucket of clothes that need washing. The floor is wet – weird… you look down. And then you see it. 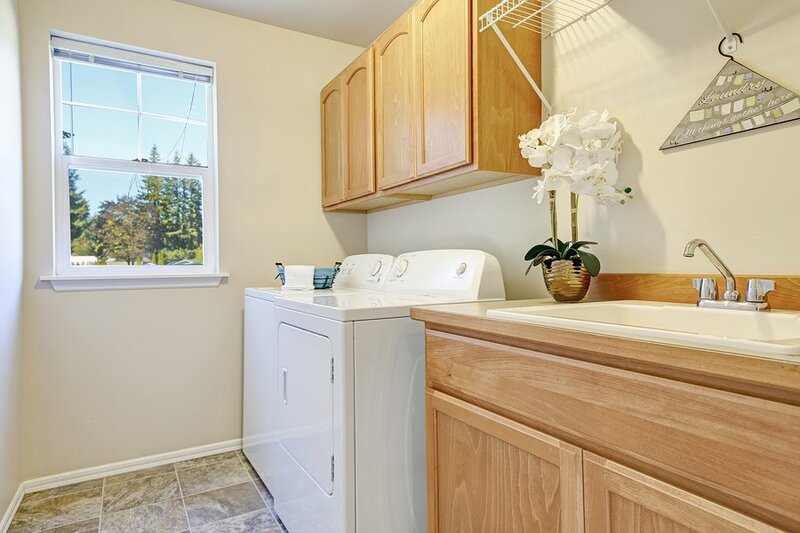 The laundry room might not give you as many problems as your bathroom or kitchen. But you shouldn’t take that as a license to ignore it! If you suffer from flooding, drainage problems or water supply issues, call Watermaster Plumbing today. Our team of laundry plumbers offers prompt and reliable service – all you need to do is pick up the phone and call 1300 156 650! Having clean clothes to wear is a necessity. 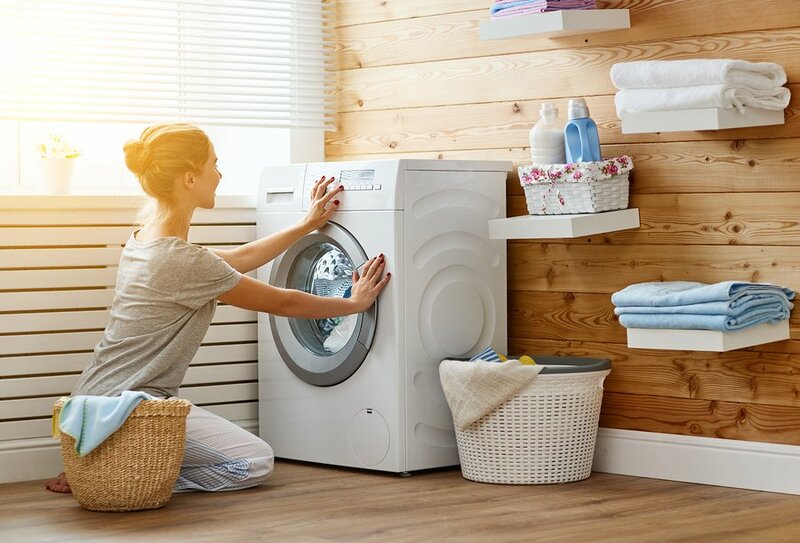 And that’s exactly why a functional laundry area is so important! Flooding in your laundry room is just the most obvious way that plumbing problems present themselves. In many cases, problems with your laundry plumbing can lie dormant before they become noticed. And by then, it’s far too late! If you’re worried that something is wrong in your plumbing, you need an emergency plumber ASAP. Contact Watermaster Plumbing today! Request a quote or call a skilled plumber now for emergency repairs. Laundry plumbing is just one of the issues that Watermaster Plumbing fixes. Our team of plumbing experts in Malvern have proven track record of excellent work for both small and large scale projects. We’re committed to delivering you the best plumbing services in Melbourne – on top of quality workmanship, we also treat you with unrivalled care and respect. We take our boots off, don’t make a mess, and are courteous from first phone call to packing up. Need a plumber in Malvern? The Watermaster Plumbing team is one phone call away – contact us today on 1300 156 650 or fill in this form to get in touch. Book a qualified plumber or organise an inspection. Watermaster is committed to providing efficient and affordable plumbing maintenance to Melbourne homes. Each job doesn’t begin until a final quote is accepted (on-site, after we have inspected the issue), and we complete jobs efficiently.